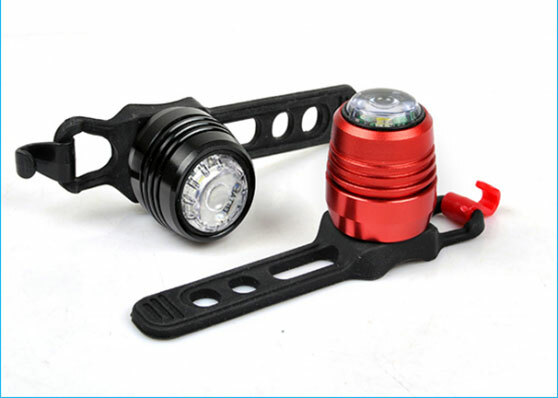 Home > News > What equipment must be brought for night riding? 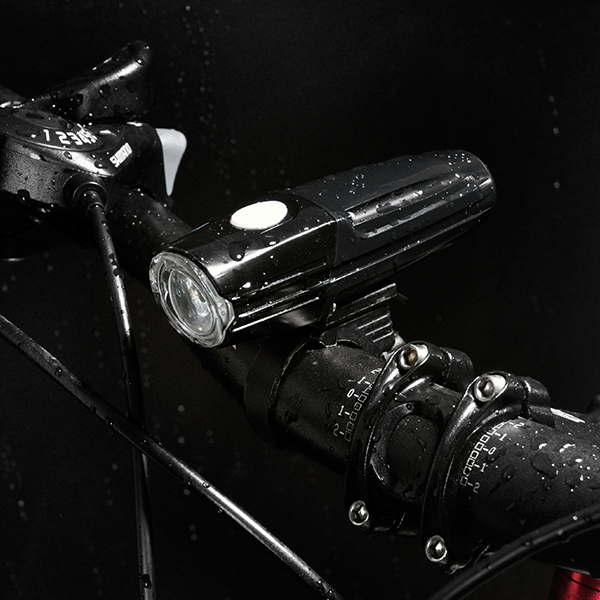 What equipment must be brought for night riding? 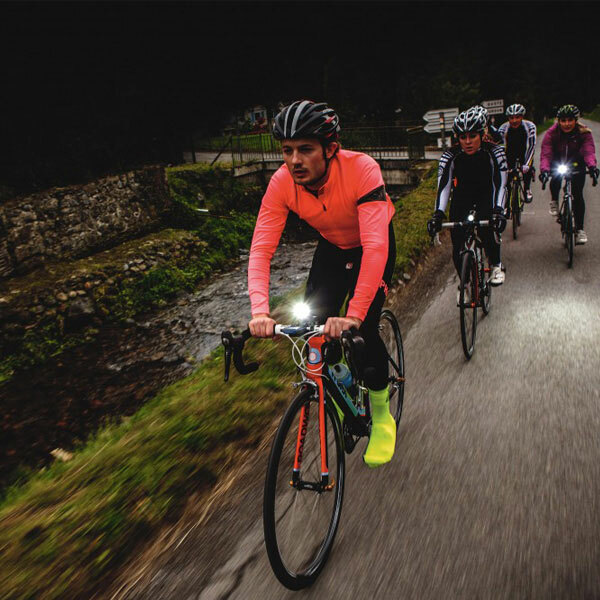 Autumn is coming, and it’s time for the night riding. 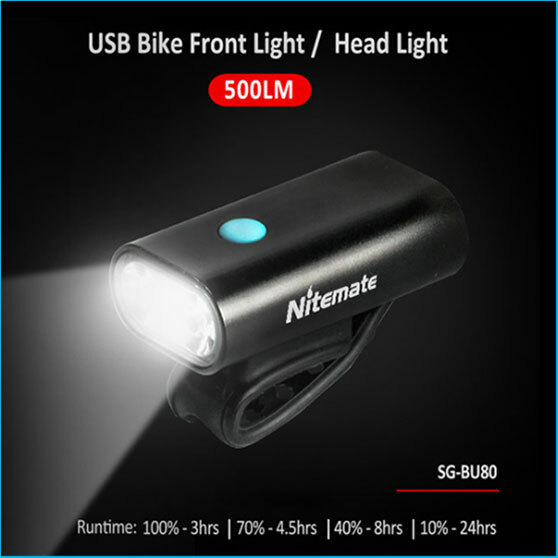 The coolness of the night and the night view of the city make many riders fall in love with the night riding, but the lack of vision at night also makes the ride a little more uncertain and more potential danger. No matter what kind of sports, safety is a common problem that is easy to be ignored. 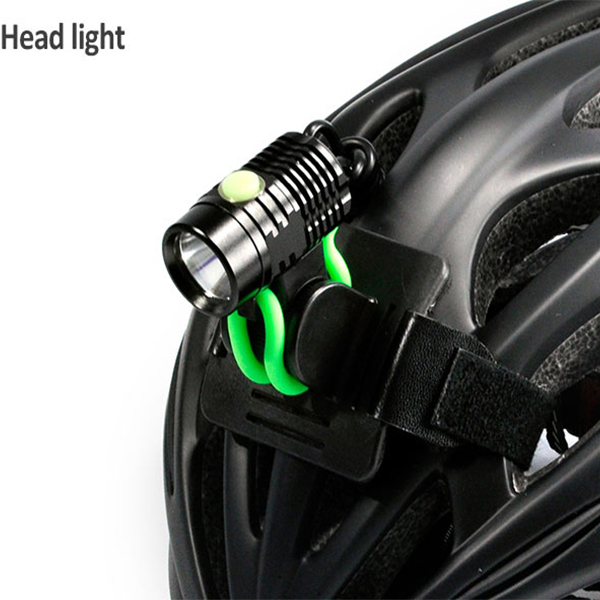 It is time to remind everyone of the equipment that must be brought on the night ride. 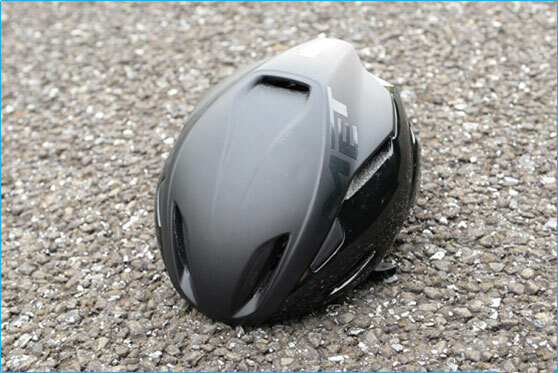 Whether it’s a night ride or not, the helmet must be worn outside, but because the summer weather is hot, and the night riding is usually a leisure ride, some riders will inevitably choose to not wear a helmet. You know, the night ride itself is more dangerous than the Japanese ride, so it is more important to bring a full set of equipment. If you don’t have a helmet yet, don’t hesitate to enter one. The headlights are for yourself, and the taillights are for others. There are taillights on the market that can emit different colors of light, but I strongly recommends choosing red! 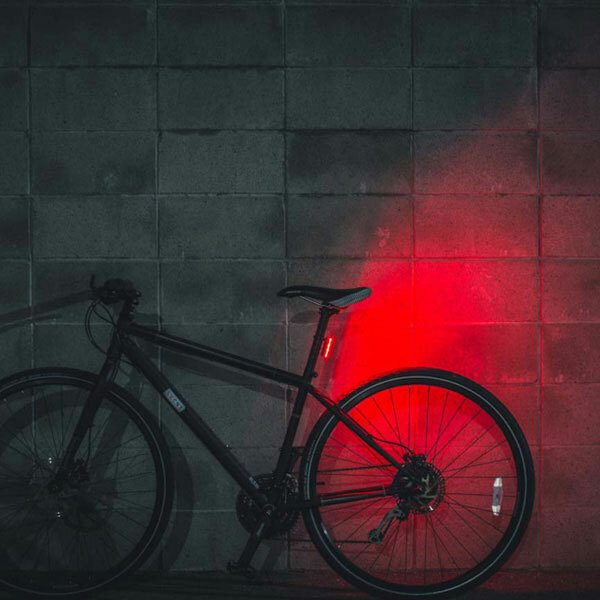 Although you have the freedom of choice, for the car driver, the color of the red taillight/brake light has formed a fixed impression in their hearts. In order to make them aware of the people in front of them, please use the red taillights. . 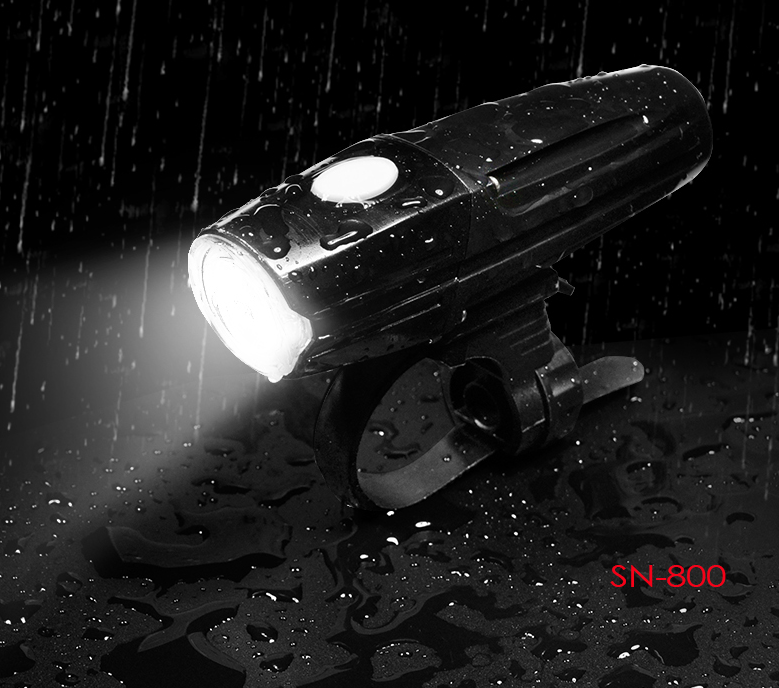 Here, by the way, recommend a waterproof taillight with good waterproof performance as below picture.